PDF Images Extractor v1.9.3 is the best software to extract images from PDF files. Images from PDF files can be saved in JPG, PNG, BMP, GIF, EXIF, TIFF image formats. Saving every images from pdf files manually one by one is too time consuming process. This time consuming process made very easy and simple by PDF Images Extractor v1.9.3. So just single click gives you all images from pdf files and images can be saved in many different image formats. PDF Images Extractor v1.9.3 software works for all pdf files (any version) and not required any other software like Adobe Acrobat software to process PDF files. It also processes password protected files. PDF Images Extractor v1.9.3 software is very fast tool and process many pdf files in single process. PDF files can be added one by one or can browse all pdf files from folders / directory. It is not expensive software while it saves your valuable time. 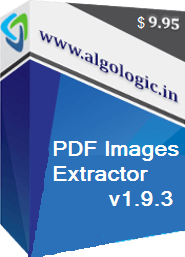 Trial version of PDF Images Extractor v1.9.3 can be free download for windows platform. Images from PDF files can be saved in JPG, PNG, BMP, GIF, EXIF, TIFF image formats. It also processes password protected files. 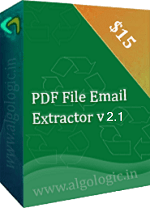 PDF Images Extractor v1.9.3 software works for all pdf files (any version). It does not require any other software to be installed to process PDF files. 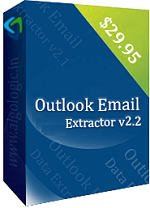 Outlook Email Address Extractor is a handy tool to extract email address from microsoft outlook. Outlook Email Extractor export all email address from Recipients, CC, BCC and mail body of outlook emails. Free trial download available for Windows. 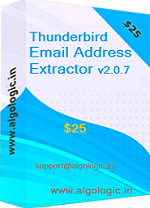 is a fast web email extractor software to extract email addresses from webpages from internet/web. 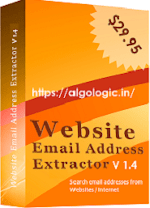 Website Email Extractor v1.1 extract email address from the list of given urls and found inner url upto defined level recursively. It is a software to schedule daily backup your files and folders in windows so data automatically backup on the scheduled date and time and specified location. 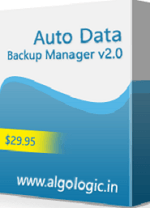 It allows you to schedule multiple tasks of backup files and folders. 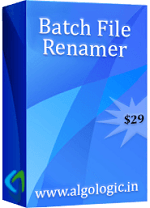 Batch File Renamer v2.4 is a file renamer software utility for windows with lots of file renaming options and rename thousands of files in a batch process. Trial download available for Windows. It is a best software to extract email address from PDF files from internet. It search all pdf files in the given list of website urls and web links found in the urls and extract email addresses from all found pdf files. It is a best software to extract plain text from PDF files and save in .txt files that can be opened in any text editor. It have options such as even or odd pages, page range to save PDF page's text in separate .txt files or create single .txt file for all pages.